The last week was a special one. 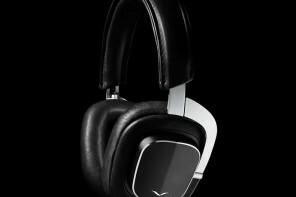 I was trying out two British products, both of which exemplified fine craftsmanship and were the last word in themselves when it came to making a statement. 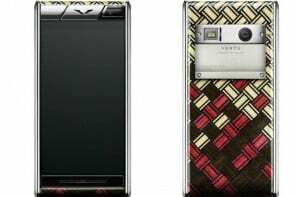 I am talking about the Vertu Signature Touch mobile phone and the Jaguar F-Type R Coupe. 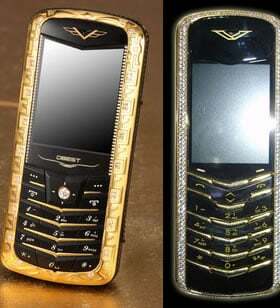 I have never been a fan of expensive phones, firstly a gold plated or diamond studded iPhone is not luxury it’s bling, and the others that fit the bill are basically hardware from the past decade enclosed in precious metal. 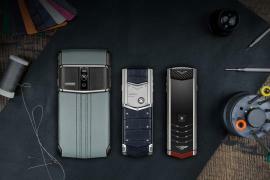 The Vertu Signature Touch is one of few phones that brilliantly breaks the mould, The powerful Android phone looks good and has technology from two industry leaders. Bang and Olufsen the audio gurus from Denmark have provided the speakers and the audio engine. The camera and image processing engine is provided by Hasselbald the same company whose cameras are used by majority of professional photographers and were even used by Neil Armstrong to shoot on the moon. 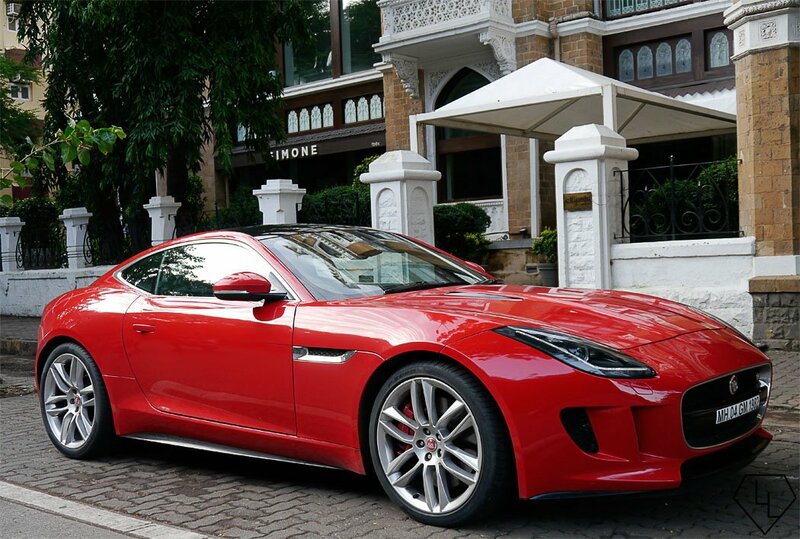 What better subject to shoot from the lens of a Rs 1.3 million ($12000) camera phone than a shiny red Jaguar sportscar. Founded sometime in 1875 the BSE or the Bombay Stock exchange is the oldest stock market in Asia. 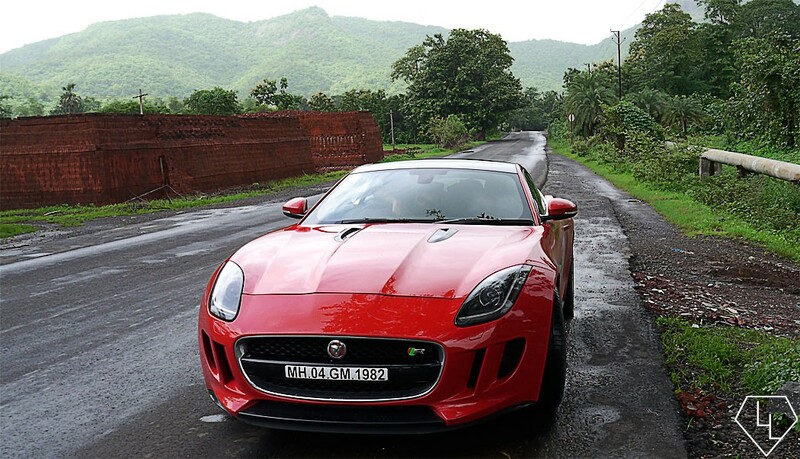 The F-Type Coupe drove into India in early 2014, our tester was the top trim the F-Type R which packed in a 5.0 liter, V8 supercharged engine that delivered 550 horsepower and 680 nM of torque. 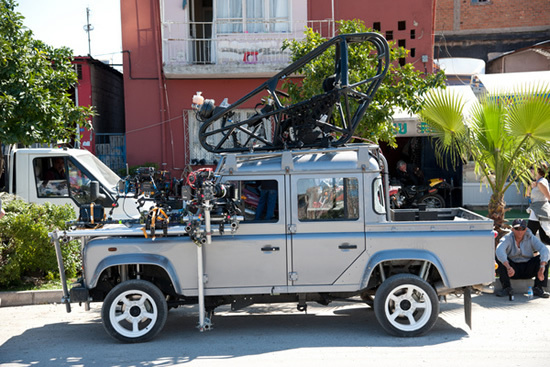 The engine is mechanically attached and electronically connected to a 8 speed ZF transmission what may be one of the quickest and smoothest shifting single clutch gearbox that is currently available. 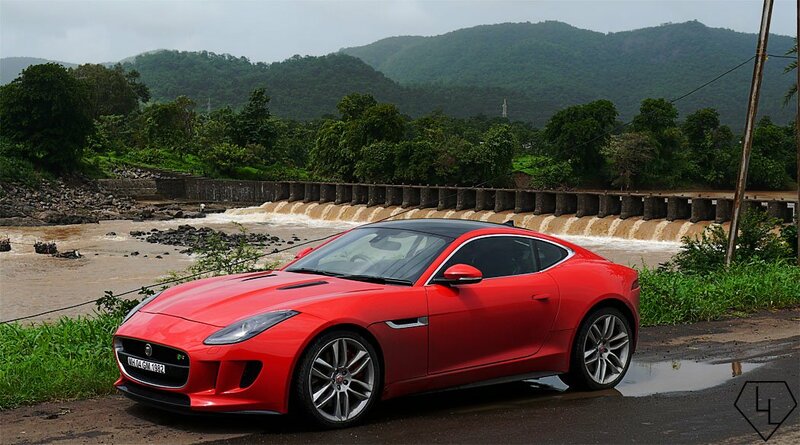 The array of sensors and the algorithms ensure that the right gear is picked and changed at the apt moment which is the key to the F-Type’s stellar performance. 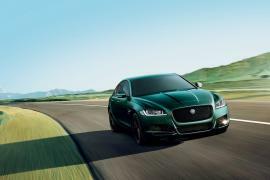 According to Jaguar the car goes from 0 to 100 km/hr (62 mph) in 4.2 seconds, with a top speed of 300 km/hr, and yes, that is fast. Once inside the car I noticed that it is extremely easy to drive even in peak Mumbai traffic, but the throaty idleness of the engine made me realize that this car in the traffic is like an agile wild cat in the confinement of a zoo – there is no shortage of attention that this car gets… but it needs to run free. The Sea link, the Western Express highway – it’s just not possible to get it moving. And once I inched into the city roads, trying to avoid enthusiasts jumping out to take photos. Stunning, it simply looks stunning. 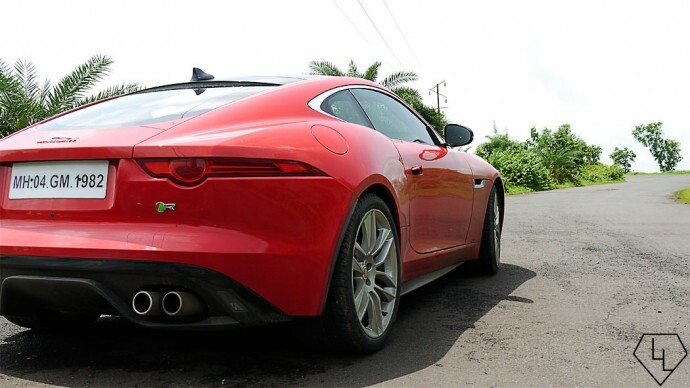 I realize that you this is not discreet – after all it’s a shiny red Jaguar sportscar with curves that can put a supermodel to shame and an engine that trumpets its announcement to far and beyond. 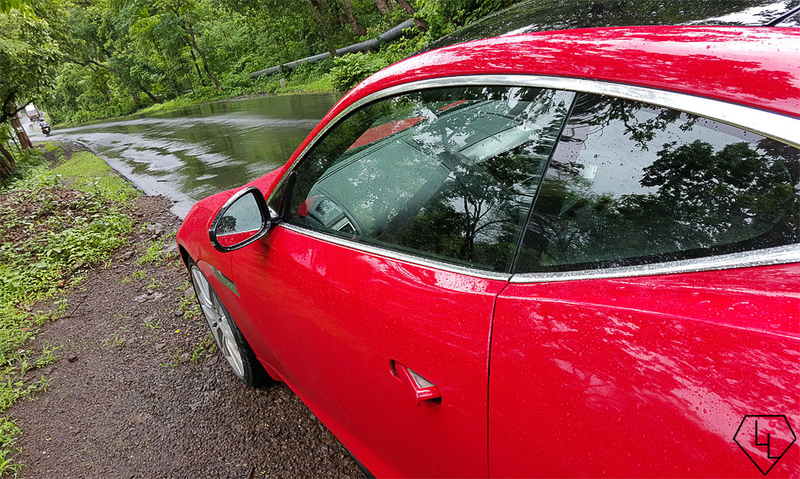 With the Mumbai – Pune expressway partially shut for repairs, I took her on the outskirts of Mumbai to Palghar via the tar laden roads of the Mumbai – Delhi highway (NH-8). 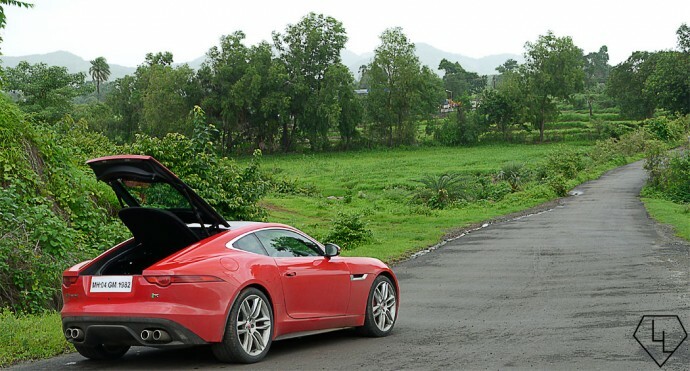 Who knew zipping out of the city and into the Maharashtra countryside in a Jaguar F-Type Coupe on an early morning would be so much fun? The F-Type Coupe sprints in two modes – Sports and Dynamic. 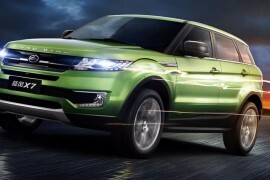 Sports is the ideal setting for the first time performance car buyer. 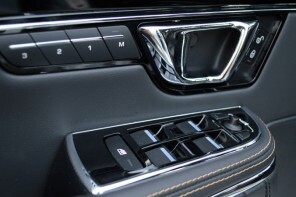 The engine becomes more responsive, the revs are held longer and the steering becomes stiffer. It doesn’t rev, it roars. Press down hard on the throttle and the monstrous V8 will fill its lungs with air, the back wheels will put power on the ground and as the revs shoot upwards the engine will give out a wicked scream all while your surroundings slowly fade away and your spine presses firmly on the bucket seats – this is more than enough to settle any test drive for a cheque paid in full. Dynamic is where every buyer wants to end up. 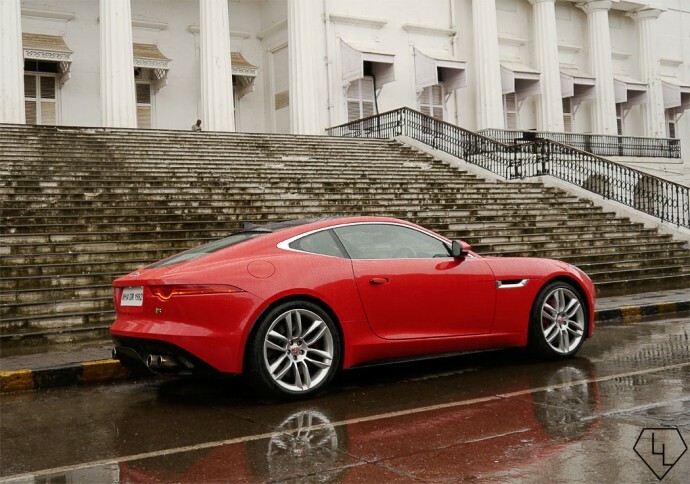 The F-Type Coupe R comes with configurable dynamics which lets you adjust the steering, suspension, engine and gear shifts in dynamic or regular mode. The ride was more comfortable with the suspension in regular mode, for enthusiasts the lap telemetry can be measured onboard. 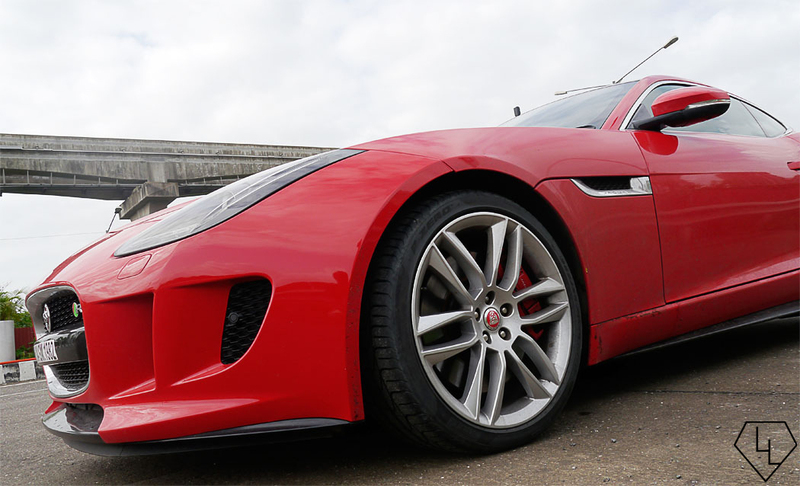 Inspired by how I could tame this beast, I got the F-Type going on that afternoon and evening. On the curvy roads, the car demonstrated another talent in the form of ‘torque vectoring’. In tight corners I could feel the increased transfer of power to the outside rear wheel under heavy throttle, letting the cat effortlessly claw through and out of corners with utmost ease. It does goes with saying that performance and efficiency go parallel, but even after that spirited driving I got 5.4 kms to the liter. 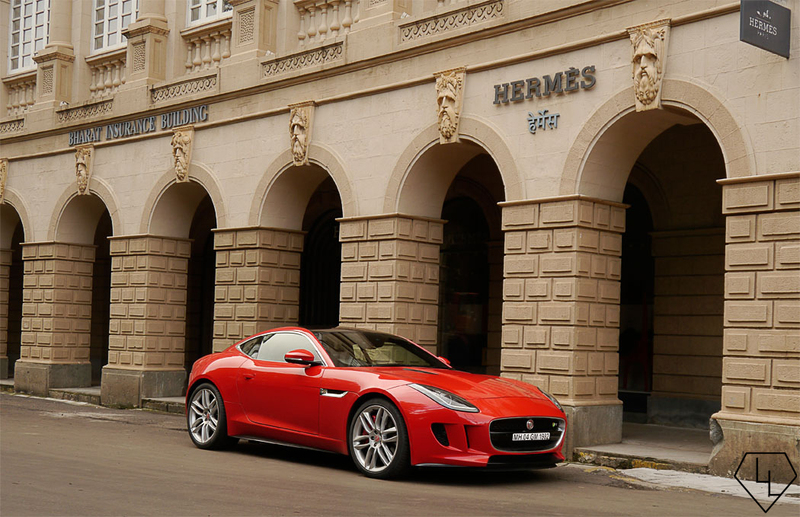 What time do you wake up on a Saturday morning when you have a shiny red Jaguar F-Type Coupe R parked below? 5.30 am to be precise and yes that is a bit late. It was drizzling outside but light rains on an early Mumbai morning make up for some nice photo ops. 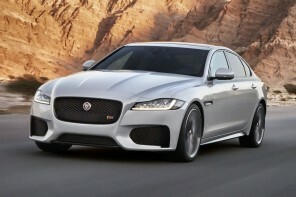 I had no concern driving this car in city roads, than I would a Jaguar XJ, except for those pesky larger speed-breakers which would brush the kitty’s underbelly. 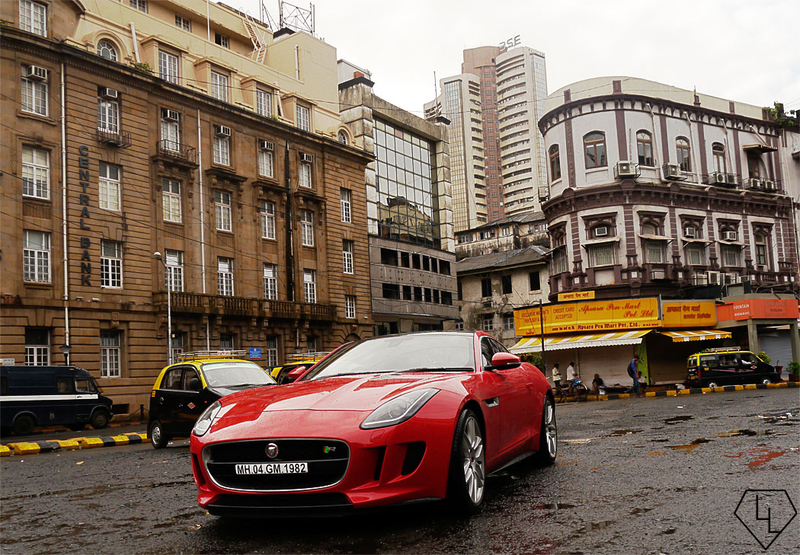 After cruising around in South Mumbai, I took the Eastern freeway – 16.8 kms of smooth road that offers some of the most beautiful views of central Mumbai while passing through overpasses and tunnels. 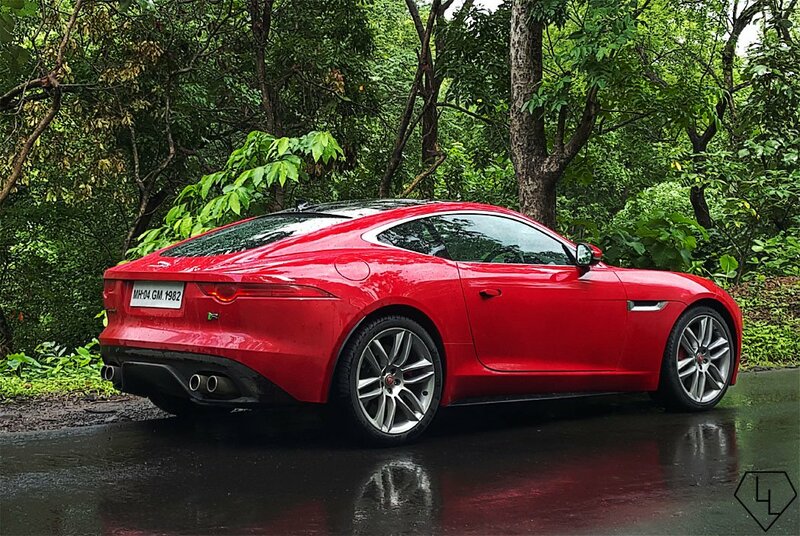 The F-Type R comes with active sport exhaust, activating which bypasses the gases directly delivering an even more throaty and visceral exhaust note. What better place to enjoy this symphony and the snap, crackle, pop from the backing of the throttle than in a long and narrow tunnel. The echoing sound with a couple of tilt acceleration runs was an exhilarating experience that I shall never forget. 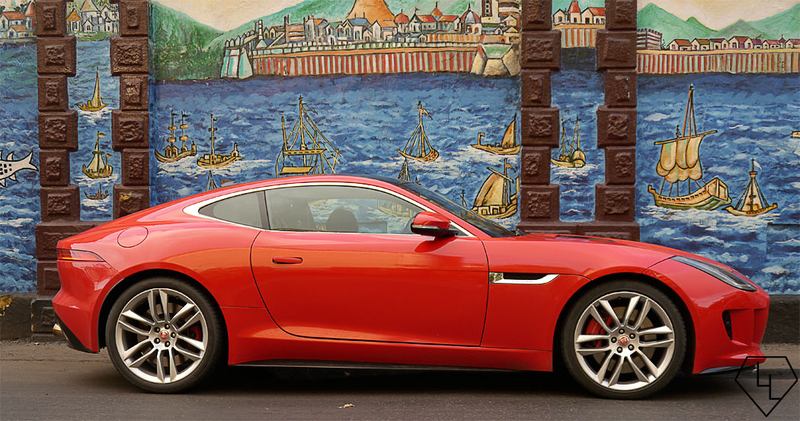 The F-Type Coupe is a beautiful car with gorgeous curves and an engine that is outrageously loud and fast. The cockpit is logical, comfortable, plush with a share of leather and gizmos. I expect more than a few sales to be impulse buys, sealed the first time the customer opens the throttle on a test drive. 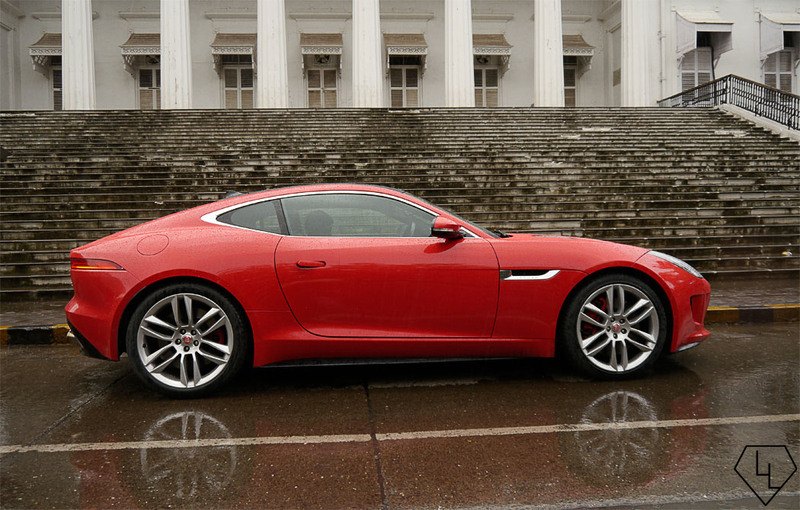 For more information on the Jaguar F-Type Coupe R go here. 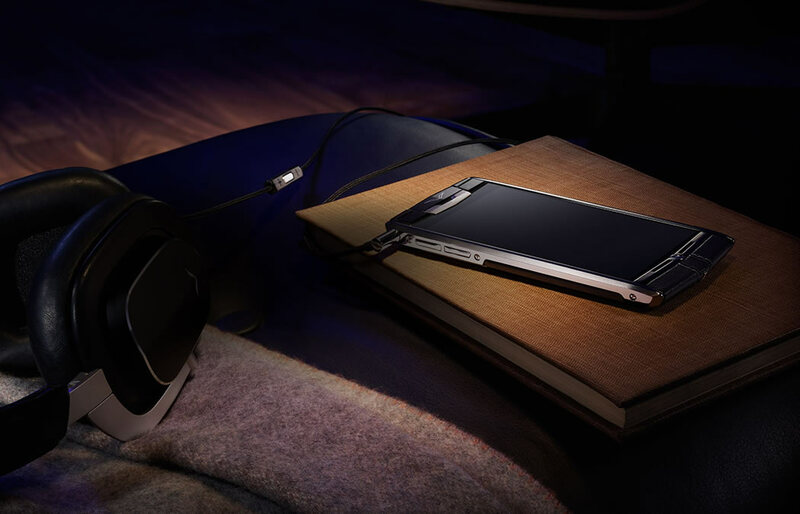 Know more about the Vertu Signature Touch here. 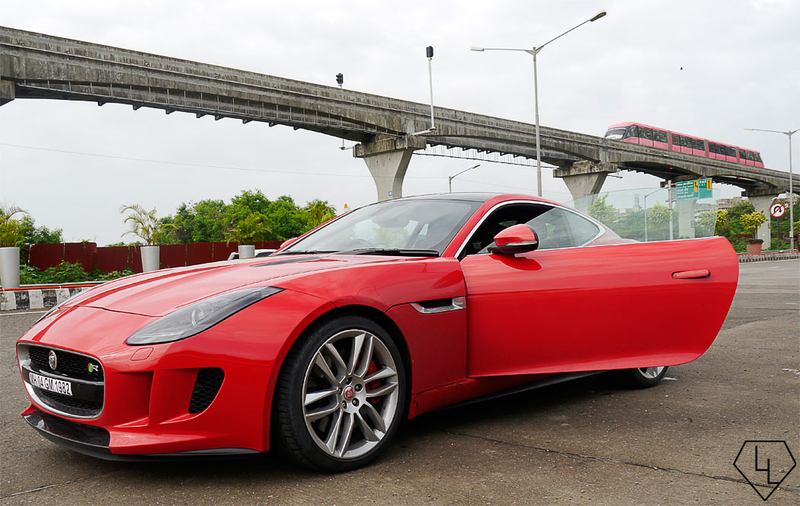 A special thanks to Jaguar Land Rover India and Vertu APAC.